The Perfect "10"! 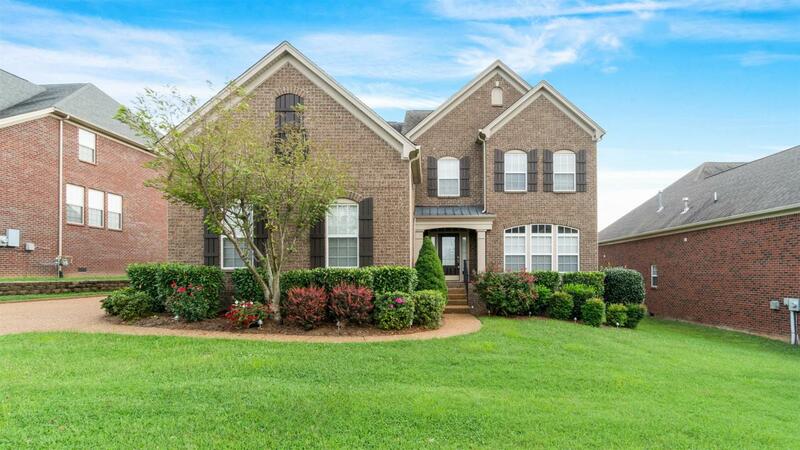 All brick 4 bed / 3.5 bath home, level lot, minutes from Old Hickory Lake, shopping, dining,& highly sought after Jack Anderson & Station Camp! 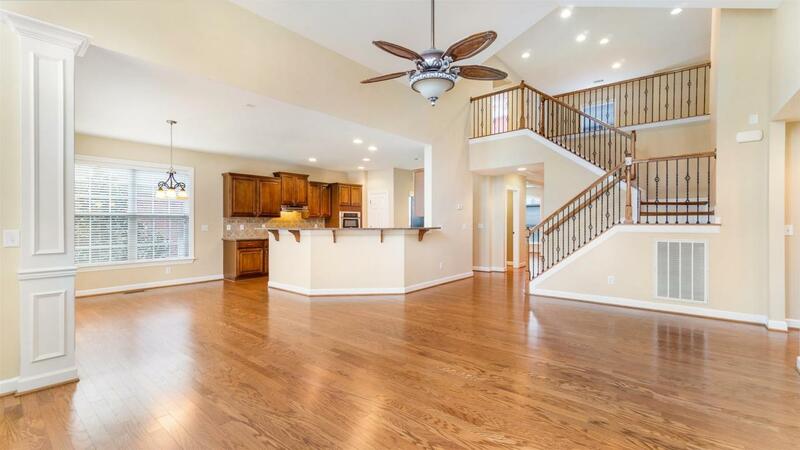 Open & Spacious flrpln, ss app, granite, master suite on main w/ jacuzzi tub, walk in closets, double vanties & more, XL bonus, media room, fenced yard, 3 car garage, & much more!